You’ve been doing your research and you now know that having a good quality probiotic in your diet is a must. As a woman looking to take charge over your health, you’re already watching your food intake each and every day. You’re ensuring you omit all excess sugars and processed foods and instead, are feasting on sources of lean protein, plenty of fresh fruits and vegetables, and getting healthy fats in where needed. You’re on the right track. But, are you considering the health of your gut and digestive system as well? If not, you’re overlooking one of the most critical elements of your entire well-being. The good news is that you can get back on track relatively easily and effectively. A quality probiotic is all you really need. Choosing that probiotic however is often easier said than done. If it feels like there are thousands of different options to choose from and you don’t even know where to begin, keep reading as we’re going to pinpoint the exact qualities you should be looking for in a probiotic so that you know what options should be on your radar. 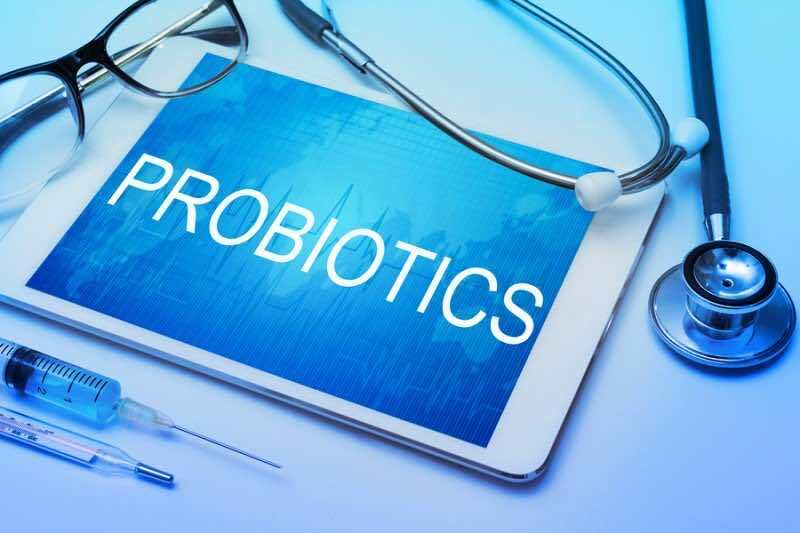 Before we talk about how to go about choosing a probiotic, it’s important that you fully understand the benefits of a probiotic. When you learn the benefits, it becomes easier to understand why the requirements of your probiotic are as such. You’ll be more inclined to purchase the right product when you know what you should be expecting of any product that you use. No matter what your current health situation happens to be, you can benefit from including a probiotic in your day. 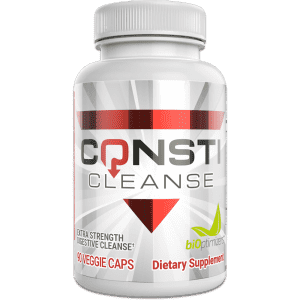 This supplement isn’t just for those who are sick but rather, should be a maintenance product that you take daily to prevent any major health issues from arising. Many women today are trying to do it all – maintain a full time career, care for a family, and keep up social obligations as well. This can leave you stressed out and feeling like you’re running on fumes. Probiotics can help you better cope with this stress and help you regain the energy that you need to get through that busy day. Now that you know the benefits, how do you select your probiotic? Here’s what to look for. The first thing to look for when shopping for a probiotic is how many actual colony forming units (CFU) that particular product has. Note that this is more important than the total number of strains that the probiotic you’re considering possess. Don’t let total number of strains throw you off guard. It may seem like the more variety of probiotics you can get, the better, but this isn’t actually always the case. Some varieties of probiotics actually compete with other varieties, therefore this can create a problem. You’re far better off with just one or a few stains of higher numbers. For instance, in P3-OM, you are getting only the strain Lactobacillus plantarum, however this is the most powerful probiotic available. Research has proven how effective this particular strain is in improving IBS symptoms. And, you are getting 2.5 billion CFUs of it, so this proves to be a remarkably powerful product in terms of promoting optimal health. 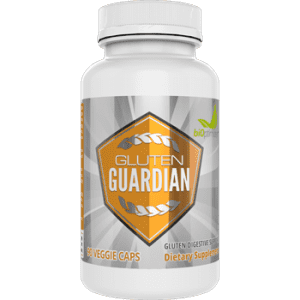 This is a far superior option compared to a product that might have 20 different strains of probiotics but only contains a few million CFUs. With many women now adopting a vegetarian diet or simply looking for ways to exist in a more animal friendly manner, vegetarian supplements are becoming more common. Look for a probiotic that is vegetarian friendly and does not contain any animal byproducts as well. You’ll also likely find that this is easier on your system as well and may lead to fewer side effects compared to one that isn’t. It’s also important that somewhere on the label of the probiotic you are taking it notes that the product contains live bacteria. If the bacteria are no longer alive, this is not a product that is going to provide you with any benefits. 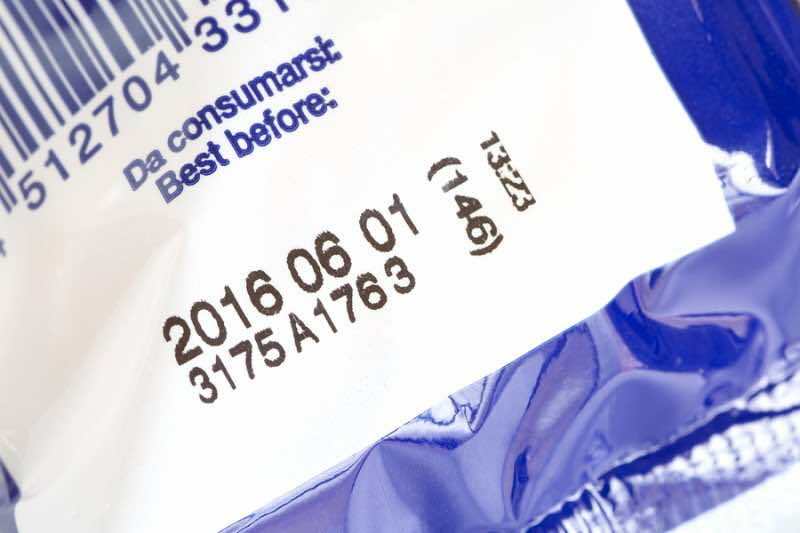 Always check the best before dates on any probiotic that you’re planning on purchasing. 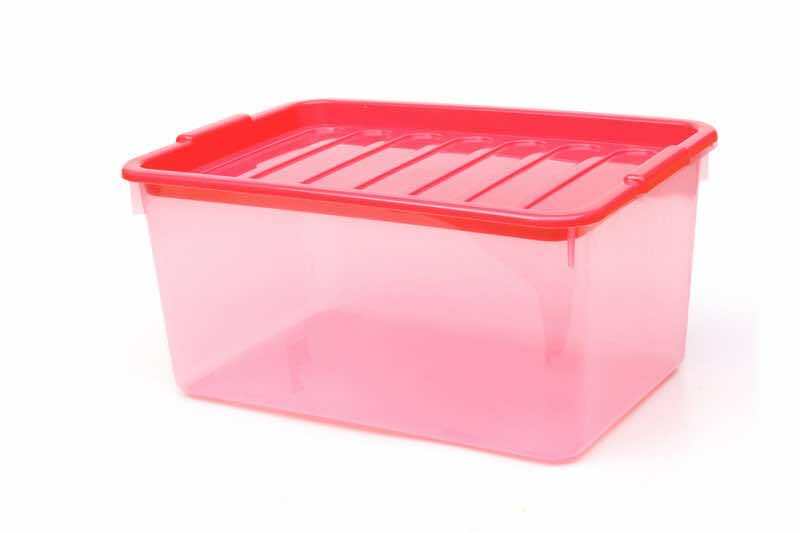 You have no way of knowing how long that product has been stored wherever you are getting it from and if it’s been too long, those live strains may be dying off. Fresh is best. Just as you wouldn’t drink expired milk, you should definitely not be using expired probiotics. Any probiotic that you purchase should come with storage information as well. Ideally, it’s going to be best to purchase a probiotic that does not have to be stored in the fridge but simply in a cool and dry location. If no storage information is given on the label, be careful. There’s a good chance that the product was not stored properly by the place you are purchasing it from and there is a high probability that any probiotics that were in that product are now dead. Finally, while it should be quite clear that any supplement that comes in capsule form is calorie free, make sure that you tread carefully with any beverages or chews that claim to contain probiotics. These often contain added sugars and/or other ingredients that are not going to be helpful for your health. For instance, you may love to drink your favorite kefir as a way of getting in your probiotics, however if that kefir is fruit flavored, check the sugar content. Chances are, it’s not a drink that you should be adding to your diet plan. Capsules are generally best. They’re quick, easy, and highly efficient and won’t impact your body weight in a negative manner. They also keep the longest, so are easiest to use on a longer term basis. So there you have the main points to know and remember regarding selecting a probiotic for women. Look for all of these things in one product and you know that you have a winner. Need a little help getting started in the right direction? 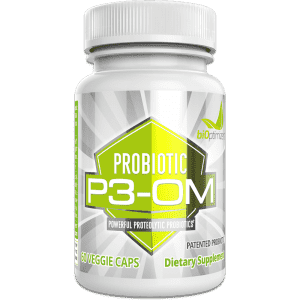 Check out the P3-OM probiotic supplement. 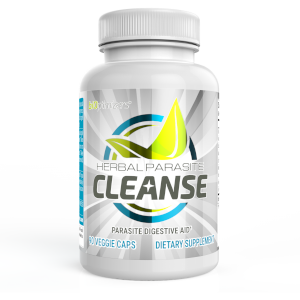 This product satisfies all of these requirements and is the most powerful probiotic on the market right now. If you start taking this, you will notice a difference shortly. —– > Click here to learn more about P3-OM.